Get into your creative flow with Lady Penelope & Studio Maatwerk. Together with the ladies and gentlemens of municipality of Geldrop-Mierlo we brainstormed about a playfull brainstorm outside about public space for the municipality! Lady Penelope has been selected to develop various gamedesign concepts in colleboration with ENEXIS, Gemeente Venlo, Milieu Federatie, Bommel en VanDam. The interactive games for on your phone tell you how you can save energy and how you can make your home a even nicer and more beautiful place and that you can save money at the same time! Game ENERGYPUPPY AND CATCH THE WIND exposed the energytransition in a light-hearted, fun and playfull way. Glimps of Nature`s finest @ PROEF DE PEEL BOEK! There it is !!!!!!! The ... Proef De Peel Boek, an ode to the Peel. The book describes Flora and Fauna and typical dishes and products from this special area. Developed by IVN with more than 100 illustrations by Lady Penelope. The first copy, after a delicious walk through the Peel, with local snacks on the way, was handed over to Hubert Mackus, deputy Province of Limburg! 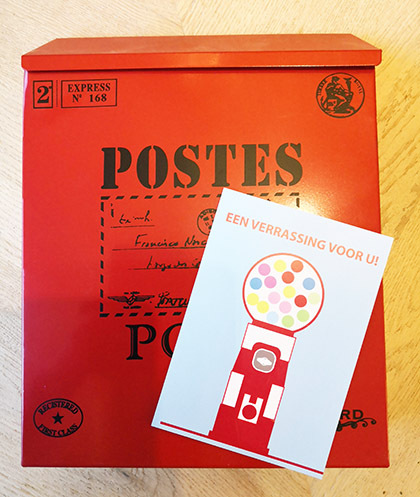 To order at https://winkel.ivn.nl! Go see that! 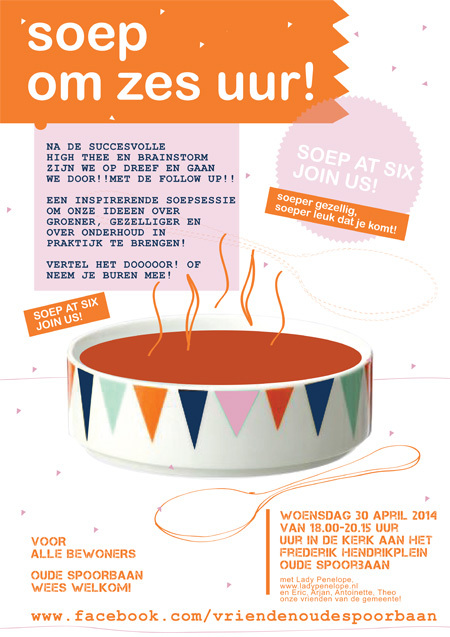 Welfare organization Perspectief Zutphen wants more than a standard interior for the Born. She wants to take also good care for her employees. 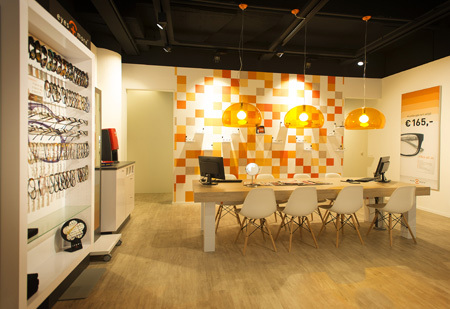 She believes that quality in work is stimulated by a good workplace environment. Therefor the design should take care of the needs that the work and the people entails. The Born is situated on a beautiful historic site, on "a Hofje" in Zutphen. 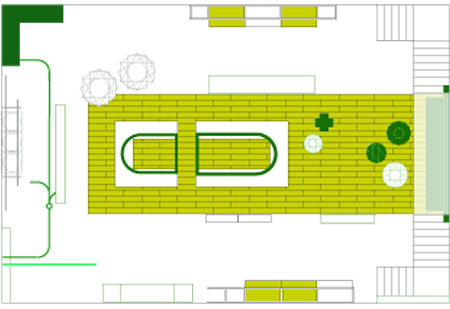 The Born consists of a space above and below approximately 2x 120 m2. The place below, gives space for meeting, learning, relaxing and doing creative work. Also just being together for little chit chats is most important . Upstairs, the space offers space for rest and reflection. The rooms are multifunctional because both spaces are suitable in no time with large groups of employees, private conversations or a creative workout with 12 people. Green walls, alternating colors, art, warm materials, prints and different types of light create pleasantly adjustable spaces. 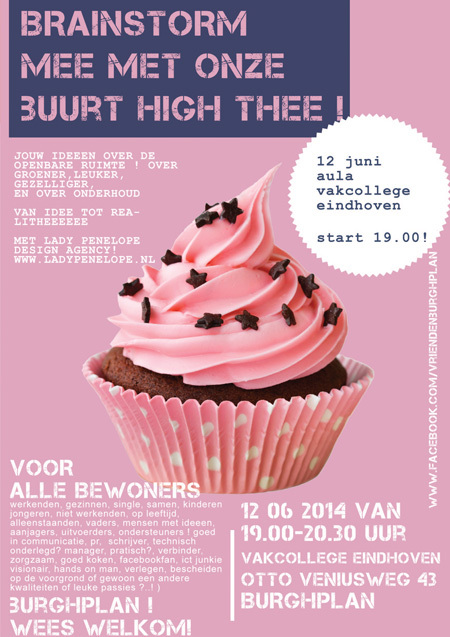 In cooperation with The lovely Architects from Buro SBH, Arnhem! Welfare organization Perspective Zutphen has in the districts, Hopwoningen. So that employee and occupant can achieve each other even more easily. 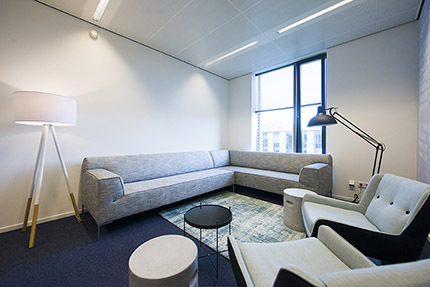 To make the connection between the resident and the employee more visible and to create a better workplace. Lady Penelope has developed a new concept. 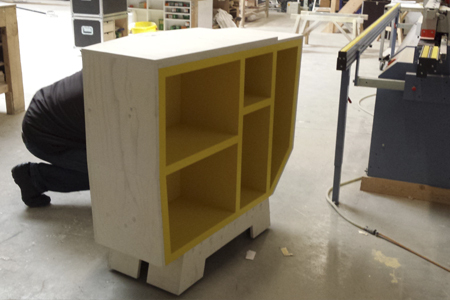 Away with the boring unitary sauce for the basic school of Brandevoort in Helmond! Fresh, varied, playful colors, atmospheric prints & signage give the school a smile! This summer no beach chair or safari for Lady Penelope! 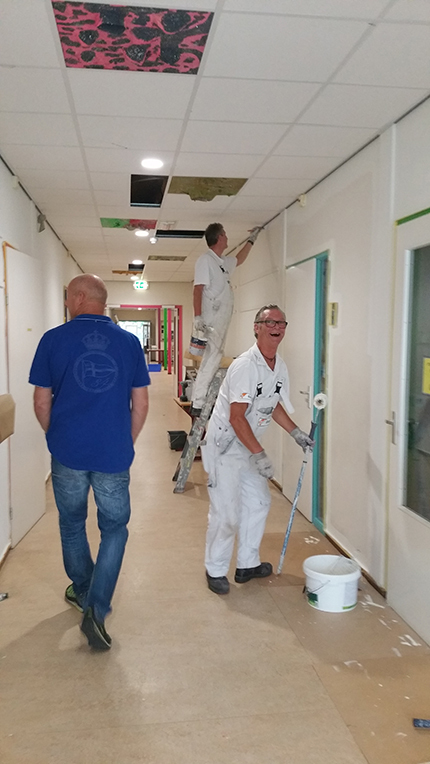 But, together with the a-team of painters and print women and men, we turned, the basic education in Brandevoort in a matter of time with a few small interventions, into a fresh, attractive and contemporary school! Go and see !! 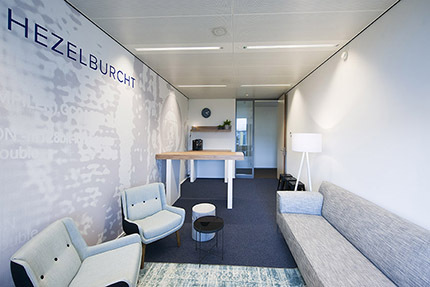 Lady Penelope designs for Hezelburcht Eindhoven at the High Tech Campus a new space for a different casual business conversation. 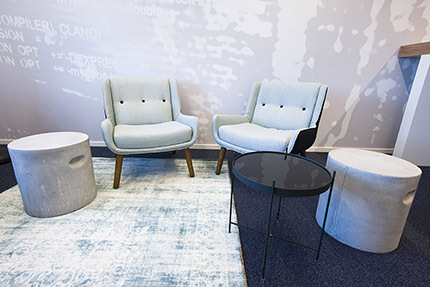 Standing meetings, relax sit, recharge....the alternation creats opportunities. To conversate in a different way and to bring even more quality to the workarena. IT IS SPRINGG! TIME FOR TWINZZ! 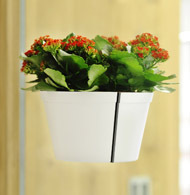 This flowerpot wants more than a career on the window-sill. 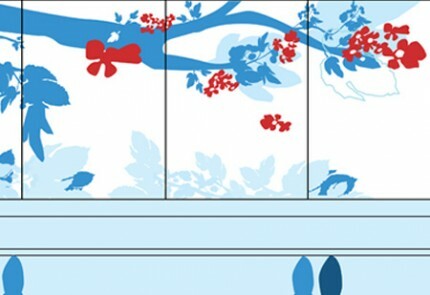 The glass will become a stage for a floral exhibition. >>> 29,95 euro buy at our webshop! NICE PHOTOMURALS IN PRIMARY SCHOOL! OFFICESPACE! @ HIGH TECH CAMPUS! 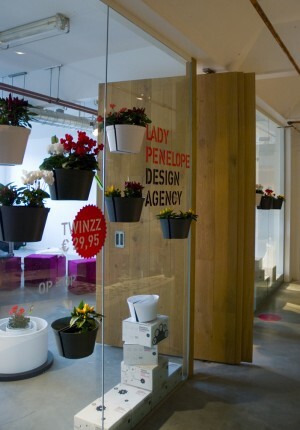 For the busy bees @ the office @ the High Tech Campus, Lady Penelope creates space that will set you in a different mood. Design, interior stimulates how we behave. For more well being and better workresults design can be the tool. 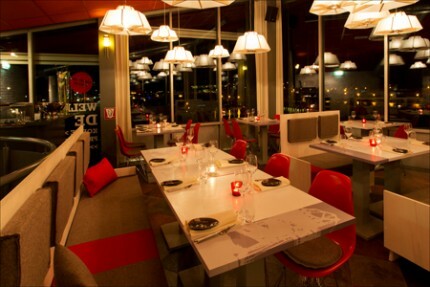 Restaurant de Kolentip. Tastefull, Localy produced and at your desired Location. 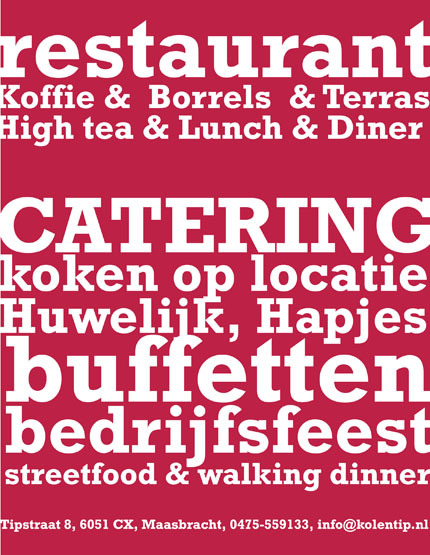 At your desired location means catering...walking diner, litte bites and lots of other things. 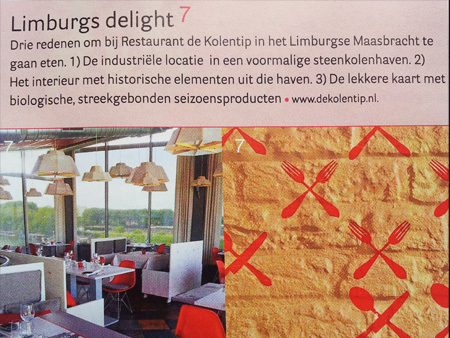 Lady Penelope designs the visuals to show the public what Kolentip can provide you with! LP GIVES CREATIVE WORKOUT! @ K2 END EVENT! 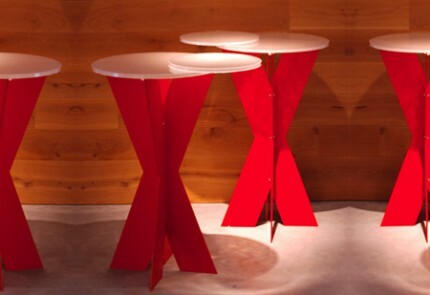 the Design To Go stand. Creative examples, new perspectives and solutions to tackle situations appear. Lady Penelope enjoys stimulating creativity for the visitors of the Event! 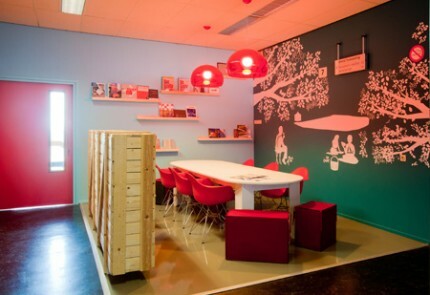 K2, Brabant`s Knowledge centre for youth. Visitors are schools, youth care workers, policy makers and others. Lady Penelope knows all about cosy and nice atmospheres. WHen you`re far away from home, studying at a foreign university, its nice and important to have an environment that stimulates contact with fellow students. And where you feel at home. Design and interior can make that happen. 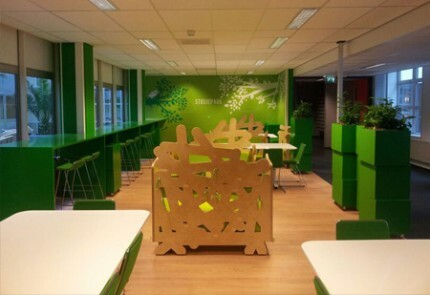 Lady Penelope has created a plan for Wageningen University about homely, flexible and that invites interaction. Lady Penelope lovesss students! And creates mini lecture for students. Lady Penelope lovesss coaching! Lady Penelope shows some tips& tricks of her creative design agency, to inspire other designers @ the summerschool of BKKC. EYECATCHER AT THE SPEAKERS' ARENA! Wood, metal, glossy surfaces, every angle in de arena a different shape and another view. The front is the back and the back is the front. It connects better with the audience. The neat and accessible design creates a beter atmosphere in the arena. 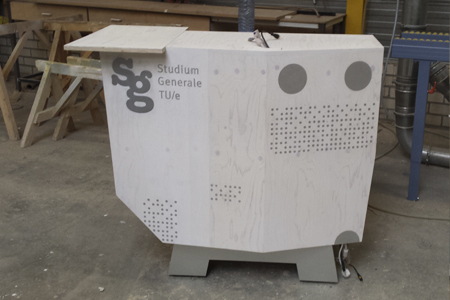 The diversity and other view on the world finds its inspiration in the speakers eyecatcher and in the character of SG-Eindhoven. Lady Penelope lovesss Studium Generale Eindhoven. 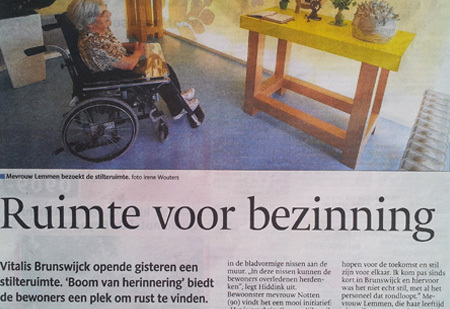 WIth project for VitalisZorgGroep (Care group) aimed at exercise and memory issues! Lady Penelope in cooperation with Kim Strijbos, Annemarie Lips, Wendy van Zon! LADY PENELOPE FOR EYES& MORE OPTICIENS! 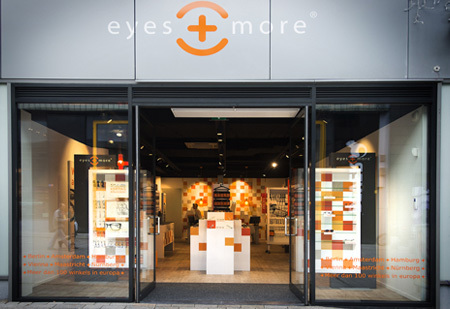 We are happy to announce that Lady Penelope designs a new interior concept for a well known eyewearstore Eyes and More! Lady Penelope designs a wonderful, super large table. So finally everybody can sit, talk, interact nicely. Together with care-experts and others, Lady Penelope designs a sensorial wall. To relax, to make you curious. To stimulate (all) your senses. A new world appears. After a successful start of the new store at the market in Breda, Juweliers van Gurp is on a role and, as we speak, is restyling the second store with us. Lady Penelope is very enthusiastic to work with Van Gurp again. This second time around the block, Lady Penelope creates a contemporary, stylish atmosphere which is in line with the store in Breda. Get in to your green flowww! 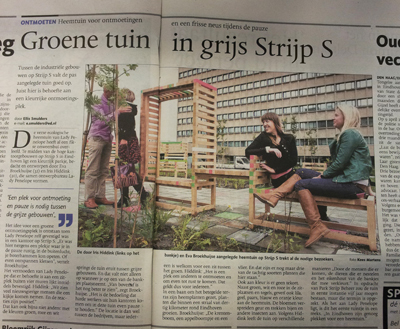 Lady Penelope creates inspiring evening and afternoons about greener, cosier and a nicer neighbourhoods in Eindhoven. 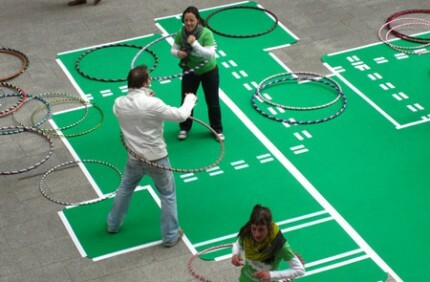 Creative ideas by neighbours and how they realize it, fly through community centres, churches and public livingrooms. The first gathergarden ( pluktuin?) and guerillaknitting are go! 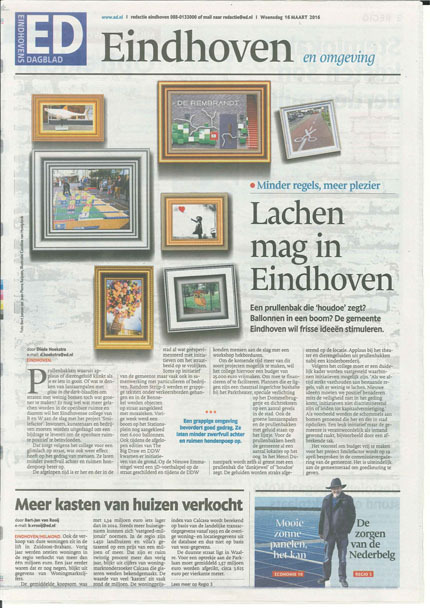 Eindhoven has never been as creative and ready for action! Below one of the invitations! 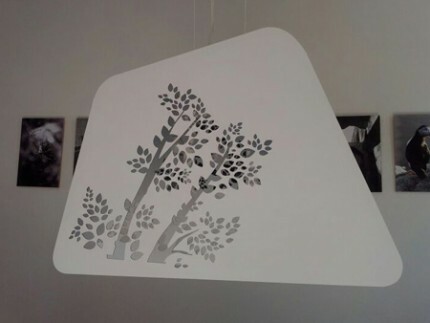 Here it is.. our NEW TREELAMP ---> order right now!!!! Also available in different materials and colours! VISIBILITY BIERENS 400% UPGRADE DUO PRINTFACADE! 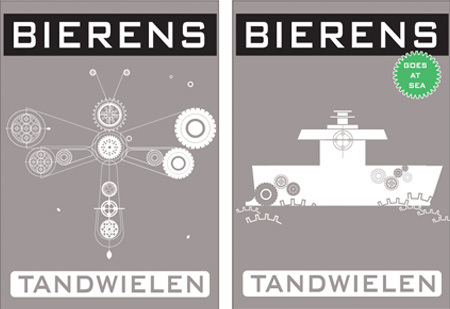 As a Christmass gift we translated the jewel gears of Bierens into a 250 m2 print. There is no way you can drive past this inn without noticing. The space "Tree of remembrance" is dedicated to memories. Residents, staff and family of care home Brunswijck in Eindhoven now have a place to cherish the memories of those that have past. Loss is part of the daily routines in care homes, this place provides space for conversation or a moment of reflection. Organizations and modern societies deeply value functionality and efficiency. That may come at a price in terms of time and space for thoughts on loved ones, clients, colleagues. Also, there are practical issues in saying goodbye for residents or staff: limited mobility or high work pressure can reduce the possibilities for visiting church yards. We are convinced that room for reflection and emotion results in people feeling better and more at ease, increasing their well being and functioning. Amazement and wonder ...! In our search for the identity of gear manufacturer Bierens in Tilburg, we discover a special world. Sometimes by hand and with great craftsmanship, sometimes with the help of high tech equipment, the most sophisticated gears appear, from heaps of rusty metal. These jewel like gears be found in the transmissions and drive trains of ships or bridges ... Fascinating! In collaboration with Art-Partner. Art-Partner brings alternative thinkers into organizations to monitor, question, surprise, amaze, to connect, to collaborate on current issues and themes! 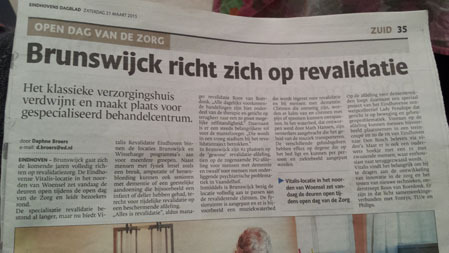 Eindhovens Dagblad writes about Tree of Rememberence. Hopefully lots of spaces dedicated to rememberence will appear! 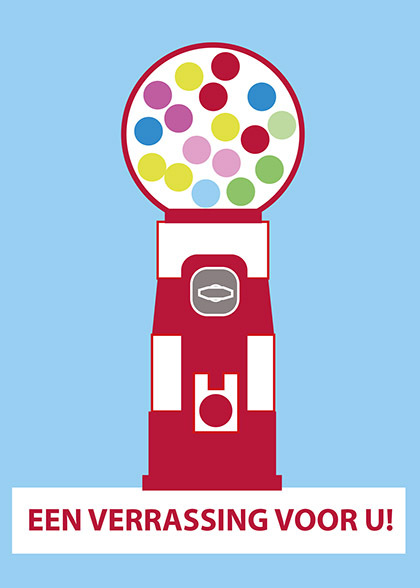 Commissioned by the city of Eindhoven and the region municipalities. 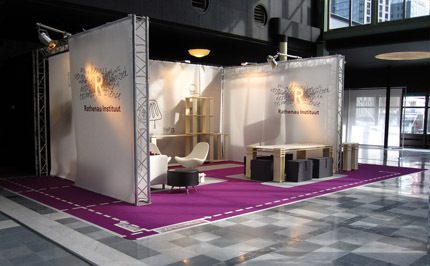 Lady Penelope designs the stand, logo and other other 2d expressions for 1-loket. The presentation on the region business days in the trade fair with a stand based on publication for 1-loket was the kick off for this new, convenient platform. 1-Loket is a new digital portel for small entrepreneurs to all questions about housing within the region municipalities. The region municipalities go from now work together. Do you want to grow, you want to move, you want to expand in another municipality? Ask 1-loket and they are at. To experience the biggest sustainable energy installation of the Benelux, Eindhoven University of Technology.. Lady Penelope creates some nice concepts! Soon in action! 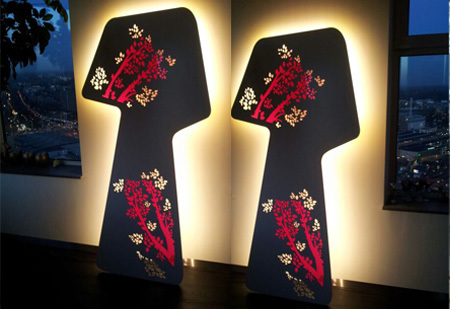 We shine some more light with our SPRING LIGHT DESIGN! Now for sale in our webshop! A park full of trees, wooden nest-benches and… concetrating students. Not an everyday combination, but it is at Fontys University of Applied Sciences. 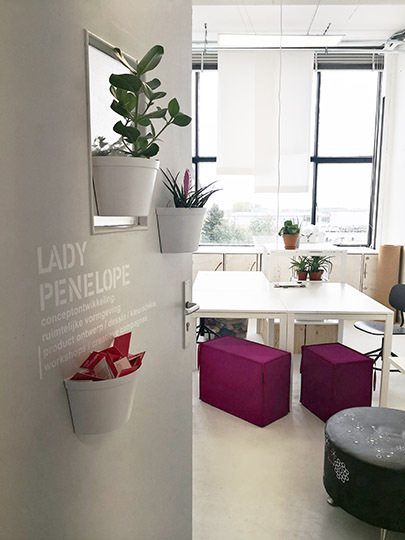 There, Lady Penelope flexed her design muscles to create a fresh place for students to work, either alone or in packs. 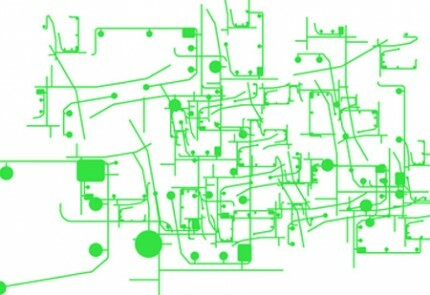 A fresh green colour stimulates calm and focus. 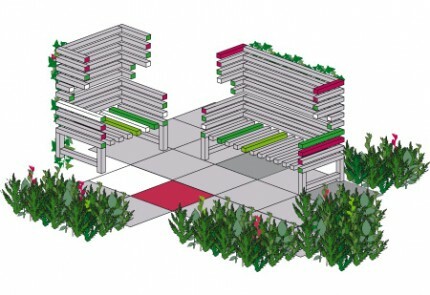 The study park consists of a range of elements, creating a diverse environment. 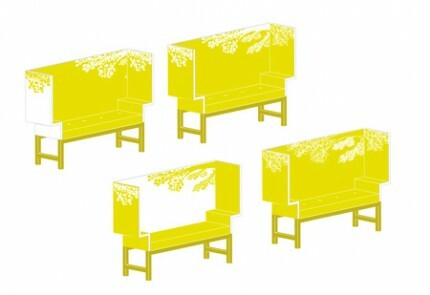 A large couch is assembled from small stools, the plant casings are a canvass for drawing the latest mind maps and flow charts. A park full of colour, diversity and inspiration! Tradition and jewellers’ go hand in hand very well! 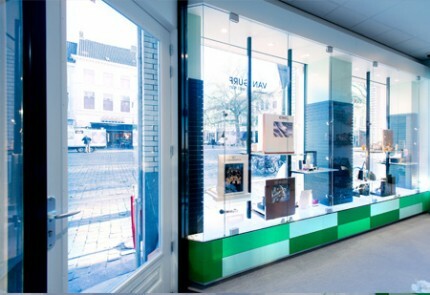 Still, Van Gurp jewelers wanted just a little more in their new store in Breda. The mission was clear: an approachable, open atmosphere please! With a side order of young looks. Surprising and drawing in the passers-by. We transformed this clear briefing into an interior and graphic design. A flexible interior that can be adapted to the needs of every presented jewel. Roaring twenty chicque in green and black! 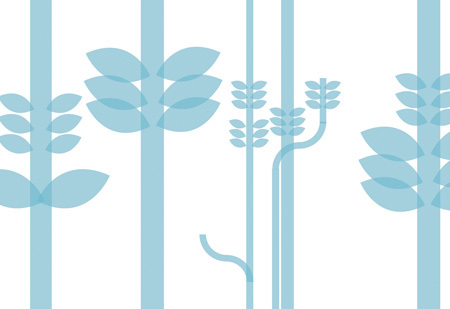 Conceptdevelopment for new urban green store. Homegrown is the new green! Young & old, how can we create more bounding between the two in a playfull way. Can design be the glue for it? 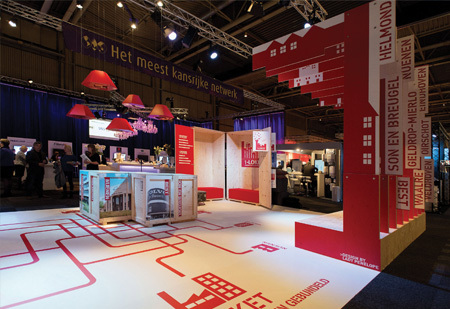 The interior&corporate design for Foto van de Kerkhof generated more than 20% turn over within half a year!!! Design Works! 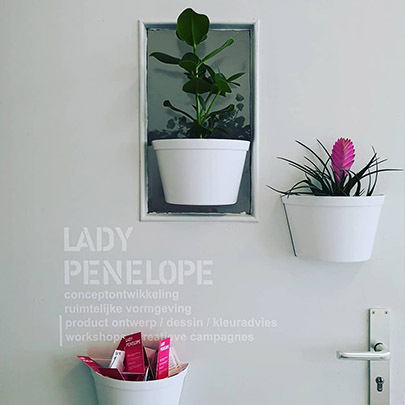 Local news paper tells lovely story about Lady Penelopes Special New Garden at STrijp-S. Green garden at grey Strijp-S.
From today on the BEST designs of the Lady Penelope collection are available in our own webshop!! So.... take a look and SHOP, SHOP, SHOP!! And audience award with SNOOZ. Lady Penelope's SNOOZ wins the prize for the best idea for tomorrow's care, leaving 47 other entrants behind her. Innovative actions Brabant and alderman Bert Pauli awarded this idea with a prize of 8.000 euro to fuel the further development of SNOOZ. And we're very much looking forward to do so! The jury's comment: "We were completely convinced by the enthusiastic pitch that the ladies made on stage. "Also, the promotional film that was made of the idea (thanks to Moved Media) went down well with the jury. 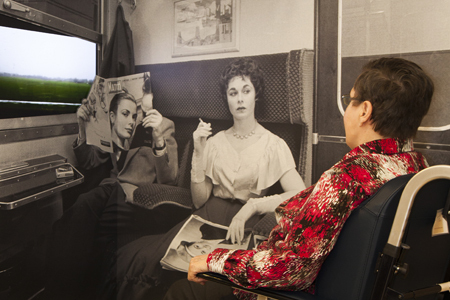 Lady Penelope creates another environment providing room for commemoration and silence for the Vitales care group. A place to relive memories and for contemplation. Sitting in the sun, iPad in hands, lunch within reach. Take a second to listen to the birds and smell the flowers... Right, not possible on Strijp-S. But where something lacks, Lady Penelope emerges with a special solution. 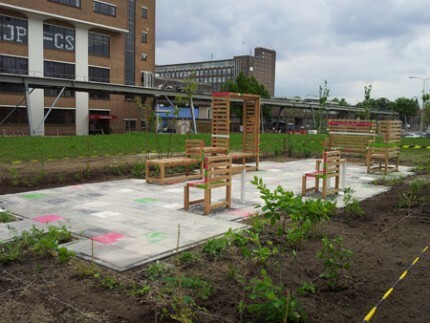 Lady Penelope designs a playful, indigenous garden for Strijp-S. Springing into action in spring. Playful furniture on a beautiful tiled pattern, featuring plants that are native to the region. For the curious traveler CADGY GALLERY brings art to the walls of their short stay apartments. No need to leave you home to enjoy the catchiest, edgiest art of today. Your personal Gallery.......Together with Art-Partner, Lady Penelope designs the brand Cadgy Gallery! 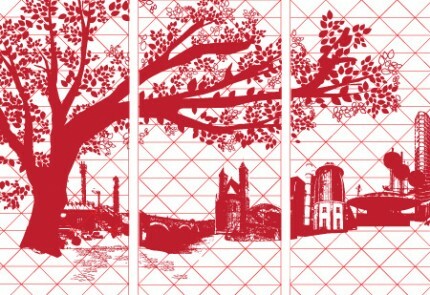 For Isselwaerde, a care home for the elderly, Lady Penelope developed these special designs. The designs help to create an atmosphere and elucidate the routing throughout the building. 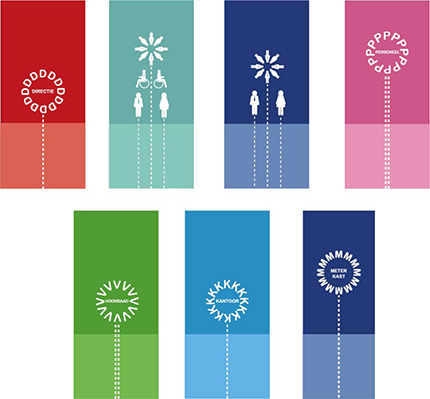 Using recognisable colours and shapes, people navigate more easily. 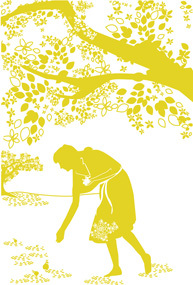 The drawings are rooted in the activities that are historically connected to the region, like picking fruit in the orchards. Residents and visitors are thus playfully reminded of these fond times. 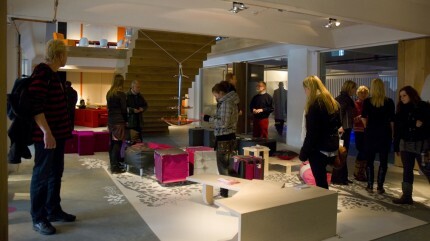 Huize Brabant gives an overview of the work of designers, living or made in Brabant. More than 100 collected products are used to decorate a dining room, a living room, a kitchen, and a bedroom. 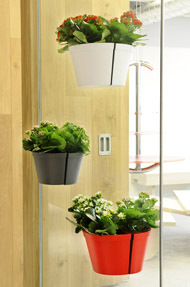 Twinzz the magnetic flowerpot is blosseming the windows! Colours brighten up your day. 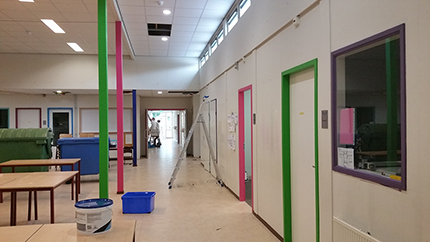 With a huge amount of pleasure, we provide elementary school 'De Vendelier' in Helmond with inspiring colour proposals. 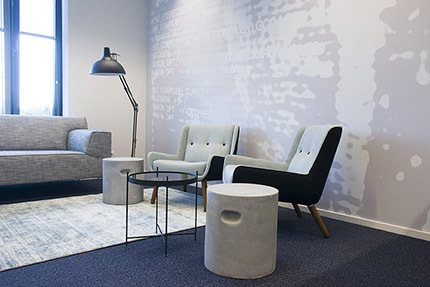 The Brainport region is well represented on all corners of the globe with this attractive, fold-away stand to seduce knowledge workers to come work in Brabant. Lady Penelope designed a green, artistic laboratory for the Zuidelijke Land & Tuinbouw Organisatie (The trade organisation for the agricultural sector in the South of The Netherlands). 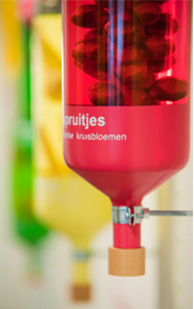 Fairytale-like imaginings of real time vegetables, floating in an out-of-space liquid decorate the walls. Traditional measuring instruments, obtained from dairy farms, provide a suitable platform for presentation. These glasses, agricultural heritage in the process of being phased out of modern farming practices, refer to the history of the craft. 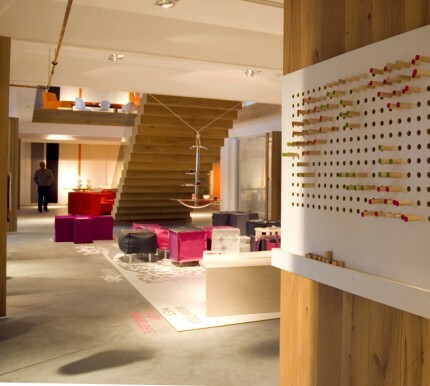 In its entirety, the installation emphasis the inventive, research-driven side of the organisation. This artful lab stretches over three floors, with colours referring to the family of the species on display. Potatoes, like red peppers, belong to the ‘nightshade’ family. A playful pattern of coloured lines connects the families, as well as the different floors. The development of the installation was a research and craft intensive process. 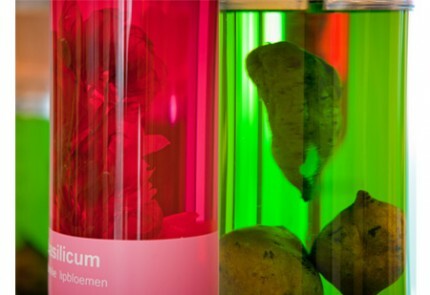 Knowledge was obtained from sources like The National Herbarium in Leiden, Wageningen University, the University of Utrecht, the Vrolik Museum in Amsterdam and many expert chemists. Furthermore, we explored the centuries’ old craft of vegetable conservation and preservation. The glasses are all hand made. 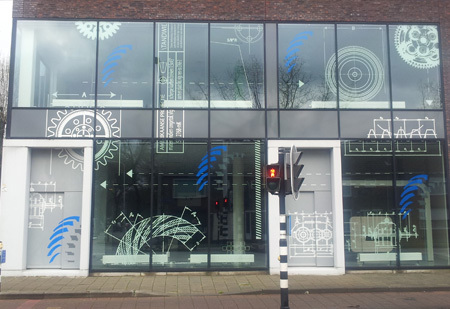 They were cut to measure by a glass instruments laboratory associated to the Eindhoven University of Technology. The wooden covers were tailor made by a local carpenter. In obtaining the vegetables on display, we literally got our hands dirty, digging them up together with the farmers in the region. It was a wonderful & challenging adventure! 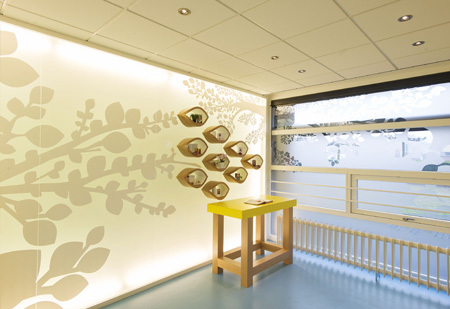 Young Dutch design talent creates atmospheric renovation of pantry and meeting room at Eindhoven University. 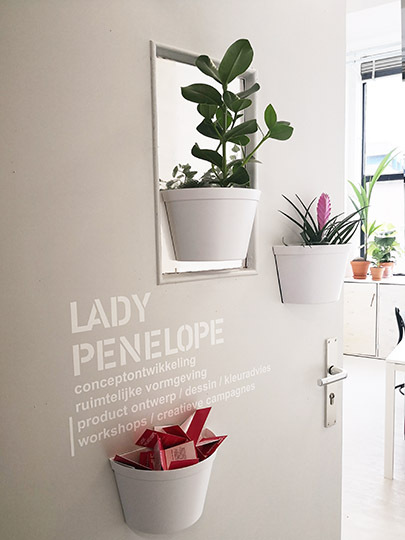 A pantry and meeting room for employees of the Eindhoven University of Technology recently received a complete make-over by Eindhoven-based design agency Lady Penelope. 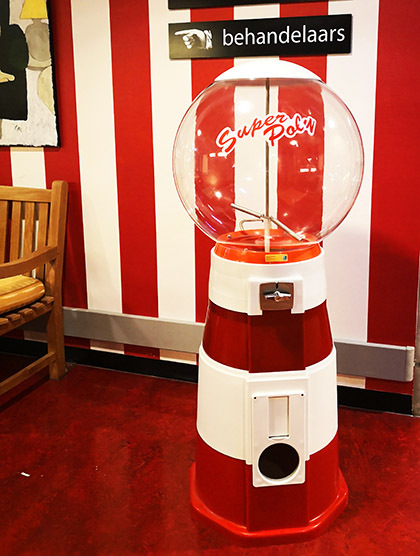 This eye-catching cabinet is more than it seems. It provides access to all kinds of nooks and crannies to open and explore. Information is hidden everywhere! Using video, sound and illustrations, information about sustainable is made accessible. The cabinet is part of the exhibition of the International Centre for Sustainable Excellence in the Lichttoren and is open to everyone. 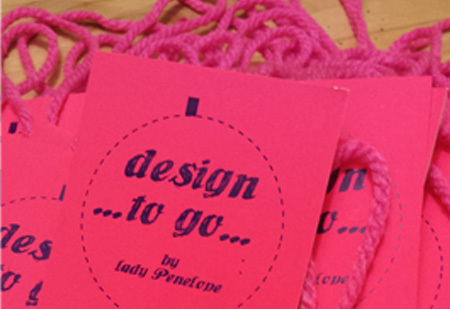 Lady Penelope's presentation during the Dutch Design Week was a great SUCCESS! The whole week we have thrown the doors of our studio on the 2nd of the “Klokgebouw” wide open and we have received many visitors! The visitor got a real look behind the scenes. Many thanxxxx to everyone for her / his visit and of course all the fun and enthusiastic reactions and the large amounts of compliments! For those who missed it, here a short impression of our presentation! 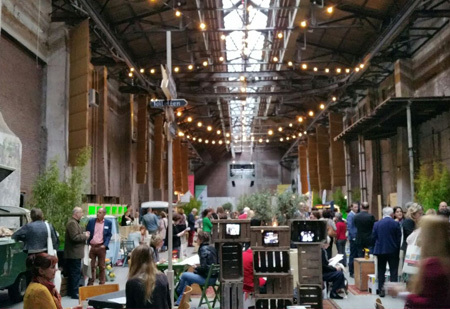 Next year during the Dutch Design Week we will open our doors again to present a new and exciting adventure! Lady Penelope has been nominated for the Dutch Design & Detail Award !!! In commissioned by the High Tech Campus, Lady Penelope design VINI VIDI VICI, several object to present the most outstanding sportachiements from the past and for the future ones. 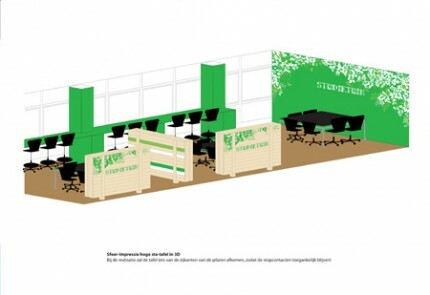 Lady Penelope designs cosy interior for stand Rathenau Instituut on the ICT Delta beurs, Rotterdam. Lady Penelope designs dessin for showroom for enterprise of learning material for childrens. The new interior is released! A new, young and modern looking store for photography is now open to visit. Come and see! 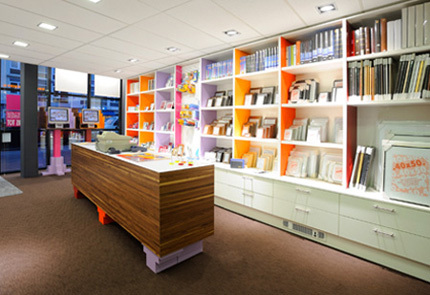 Nrd Koninginnewal 9, Helmond. 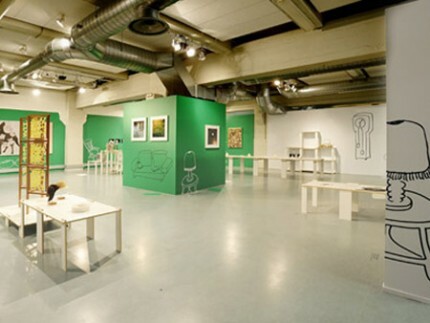 Together with the Krabbedans (platform for expressive arts) Lady Penelope designs a colourful, playfull, cosy exhibition. Your window is a plant expo!